If you or someone you love has fallen victim to an automobile accident, you’ve suffered from a defective product, you’re a pedestrian that’s been struck by a drunk driver, or you’ve experienced another personal injury, you’re in need of a seasoned, client-centric attorney. 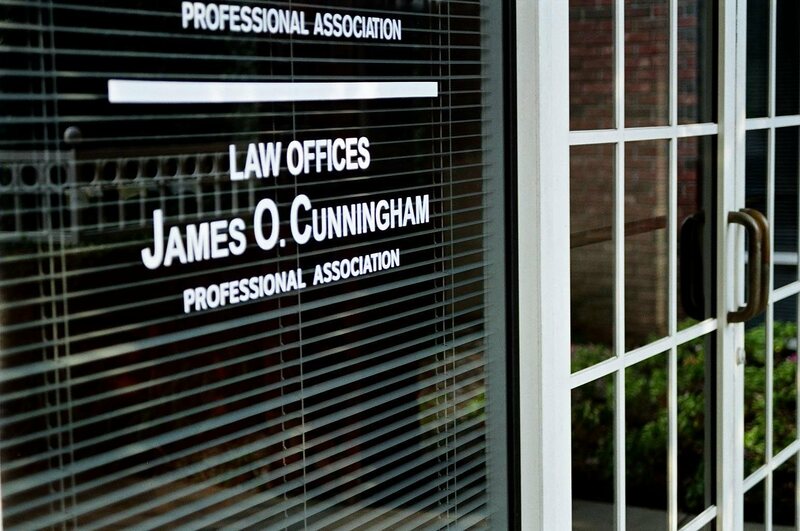 Oviedo personal injury attorney James O. Cunningham handles complex personal injury cases. 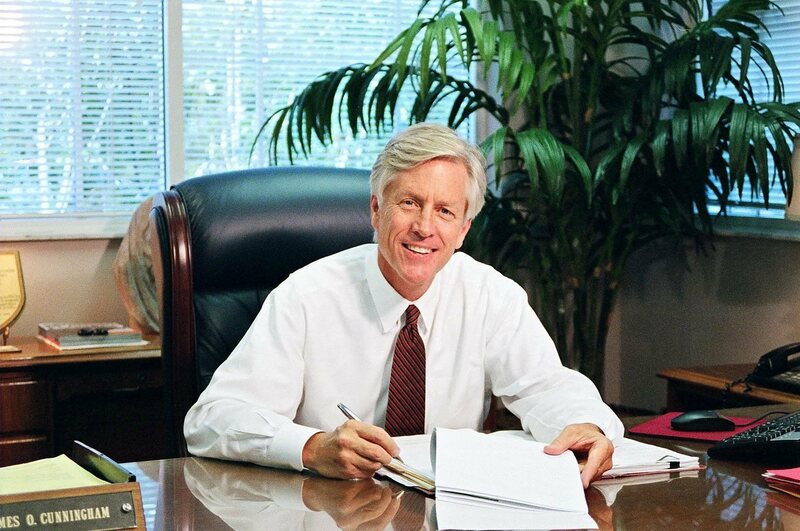 Since 1977, Mr. Cunningham has helped Seminole County residents and visitors recover the medical expenses, lost wages, and other damages necessary to move forward and to live life fully after serious personal injuries. You’ve been through enough. Unfortunately, the actions that you take during the days, weeks, and months that follow an accident are critical times not only to emotional and physical recovery but to financial recuperation, as well. The ideal attorney will walk you through the complex legal process, simplifying the steps, so that you can focus on healing and on getting back to the life that you’ve worked so hard to build. 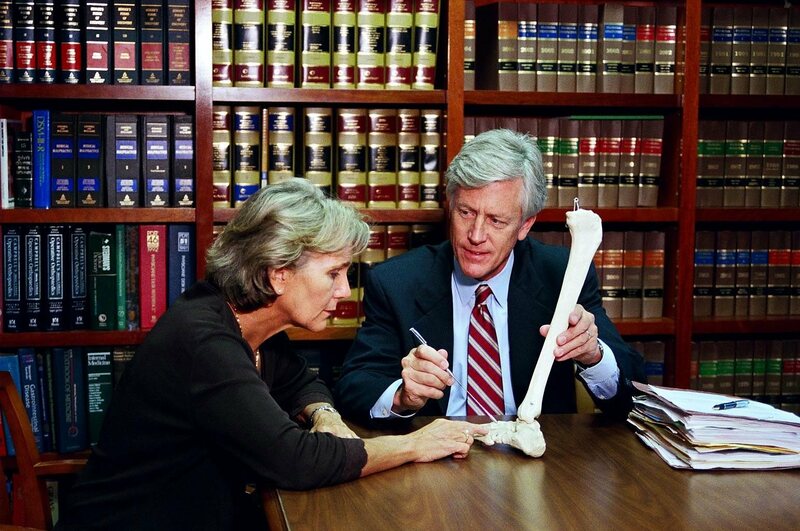 Personal injury lawyer James O. Cunningham prioritizes his client’s needs. His compassion for his clients is matched only by his fierce litigation skills. There are a number of exciting activities and breathtaking sights in Oviedo. Residents frequent the farmer’s market. Locals and visitors alike enjoy the Twin Rivers Golf Club, and miniature golf is available, as well, at Tee It Up. The nearby Big Oaks Ranch is perfect for fishing and hiking, and the Black Hammock Adventures airboat rides are perhaps the most riveting way to experience the local wildlife, from birds to alligators. Whether you’ve been in a rear-end collision, you’ve suffered from a text-messaging driver’s negligence, you’re the victim of a hit-and-run, or you’re involved in an uninsured accident, you can rest assure that James O. Cunningham has a record of success under circumstances similar to yours. The legal professionals within the Oviedo office understand the effects of trauma from life-altering personal injuries, and we’re here to serve you during your time of need. For a free initial consultation, contact Oviedo personal injury attorney James O. Cunningham at 877-FL-INJURY (877-354-6587). 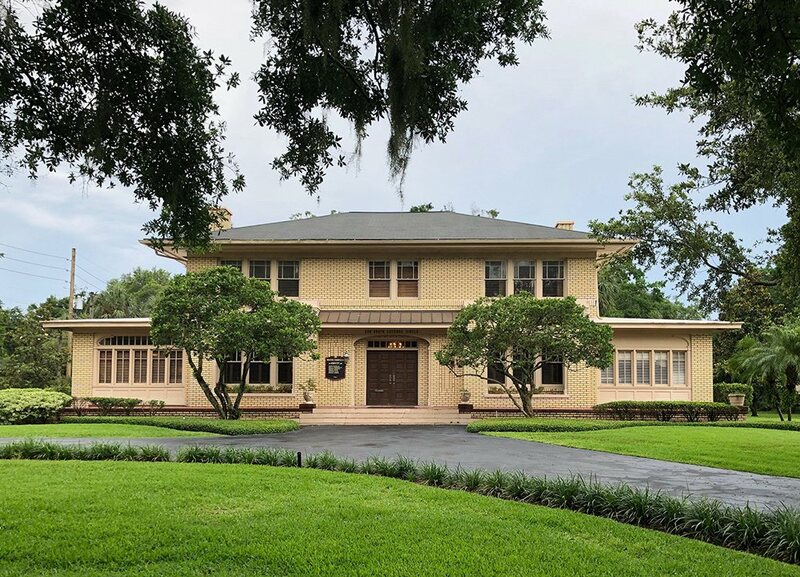 Law Offices of James O. Cunningham, P.A., represents injured people throughout Central Florida, including the cities of Winter Springs, Casselberry, Oviedo, Longwood, Sanford, and Altamonte Springs, in Seminole County.